The Feudo Principi di Butera is located in Caltanissetta, in the heart of Sicily , recognized today as one of the most interesting regions of Italy for its potential in the wine sector, mainly due to the production of large and prestigious red wines . The seal extends in the ancient lands of the feud Deliella and includes 320 hectares of land of which over 180 are vineyards with new plants, in a terroir exclusive, made such a warm and dry climate that optimizes the development and perfect ripening of the grapes , from sea breeze that infuses its beneficial influence on the vineyards and finally by the warm light and strong, typical of the south of the island. 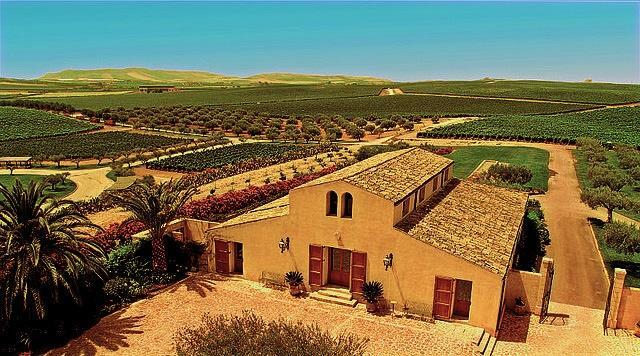 The Zonin family , owner of the Feudo Principi di Butera since 1997, is now committed to enhance this unique land, full of sun and scents, producing wines of world class that express all your soul and the power of Sicily .